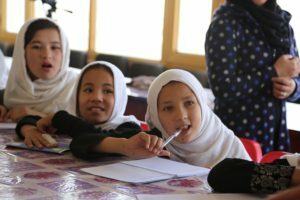 Sahar was invited by Medical Teams International to join a panel about the topic of mental health and trauma as it relates to women in war and refugee crises. 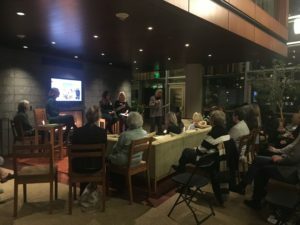 This event was connected to the Medical Teams International series “Healthy Women, Healthy World,” a program designed to connect like-minded people in Seattle and Portland to the health challenges that women face worldwide. Kelly Kirk, a Program Support Officer for Medical Teams International Field Operations also shared the context of trauma for Syrian refugees in Lebanon. Women refugees from war zones often face a range of stress factors that are experienced by no other population. 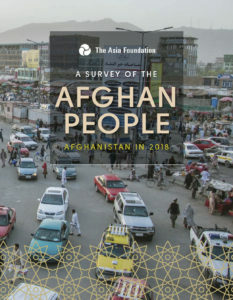 The audience learned that there are remarkable similarities between the impact of war on Syrian women in Lebanon and the context of daily life for Afghan women. The synergy between the work of both organizations made for a engaging program. Thank you Medical Teams International for hosting! We appreciate all of the fantastic questions from the audience and the opportunity to talk about this important issue.